Step back in time to the days of Ballarat’s gold rush at Sovereign Hill. Here visitors can pan for real gold and what you find, you keep. The gold rush began in Ballarat during August, 1851 where gold was discovered at the base of a hill, just metres from Sovereign Hill. 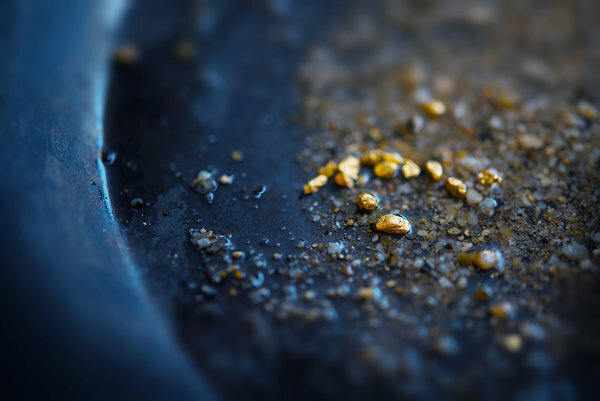 In July 2012, three unnamed prospectors discovered a 3.66kg gold nugget valued at $500,000. The nugget, called Destiny, is currently on display at Sovereign Hill and proves there is still gold to be found in the area. Before you leave, make sure you see Blood on the Southern Cross, a multi-million dollar production shown every night at Sovereign Hill. The 90-minute show tells the story when the gold miners, in 1954, decided to stand up to the British colonsiers and stop work. Watch as your are taken back in time and put right in the middle of the action as it unfolds. Known as the Eureka Uprising, the conflict resulted in the death of more than 20 miners. The idea behind Sovereign Hill was a means to preserve and recreate the historic buildings and gold mining areas. The museum officially opened its doors in November 1970 and has been attracting visitors ever since.